An 18 acre beautiful oasis. 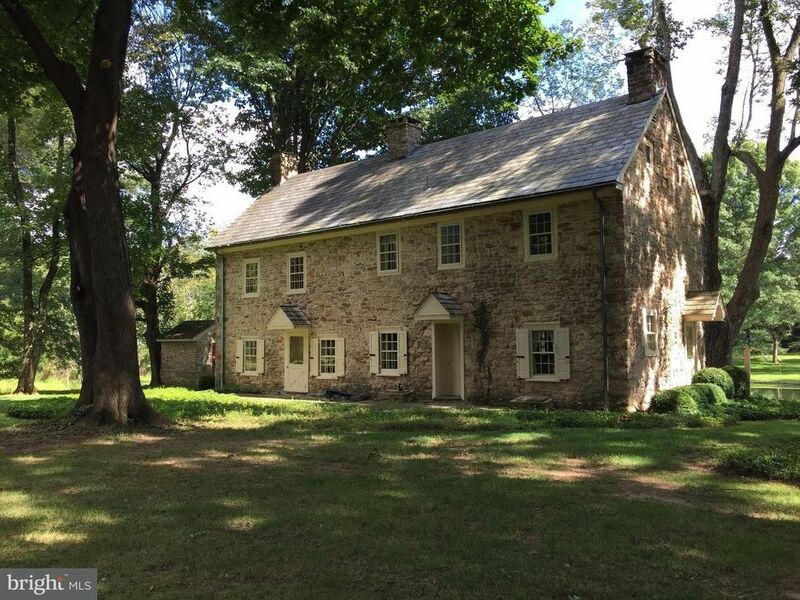 A slice of quiet country living nestled within walking distance of Doylestown- a true sight to see! A gracefully preserved 18th century farmhouse with character and unique details as the focal point. Great opportunity to update the home while cherishing the qualities that make this home extraordinary. The property boasts a landscape filled with sunshine, trees, stone-lined pond, and multiple outbuildings such as: barns, garages, a greenhouse, and an ice house. If you desire to be close to town but want the feel of peace and quiet, this is the perfect property for you.